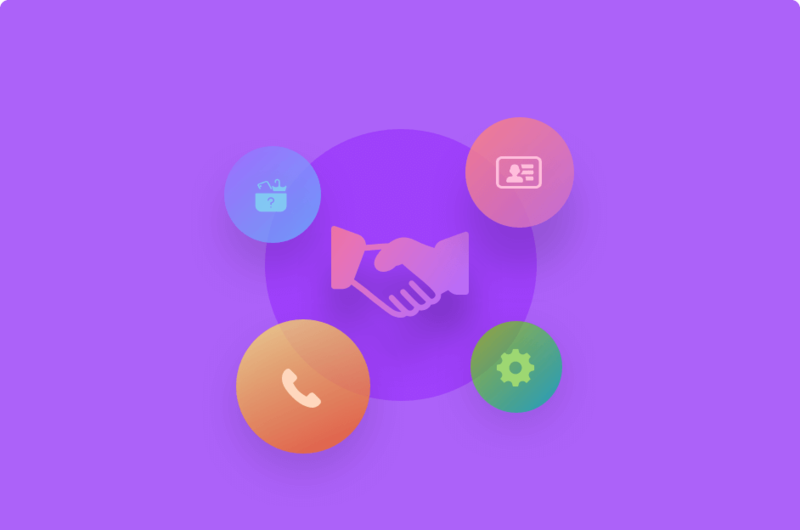 Take a look at some of the key features that you get with this one. 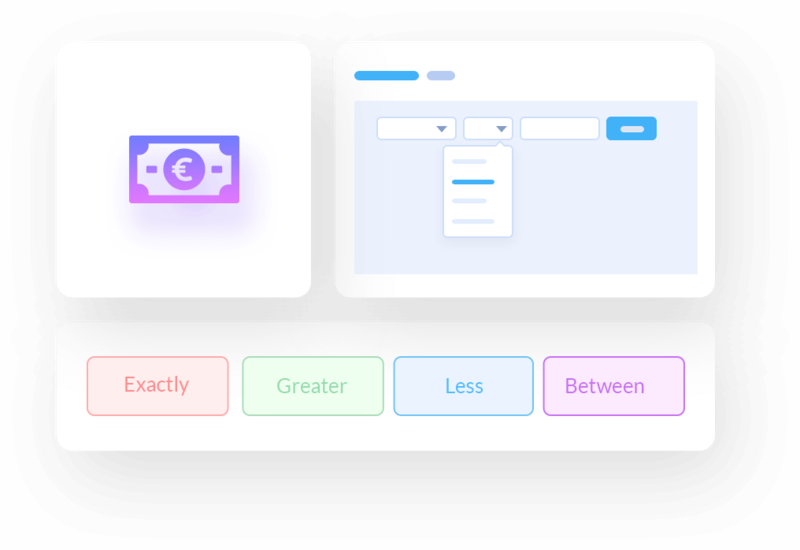 No complicated process needed. 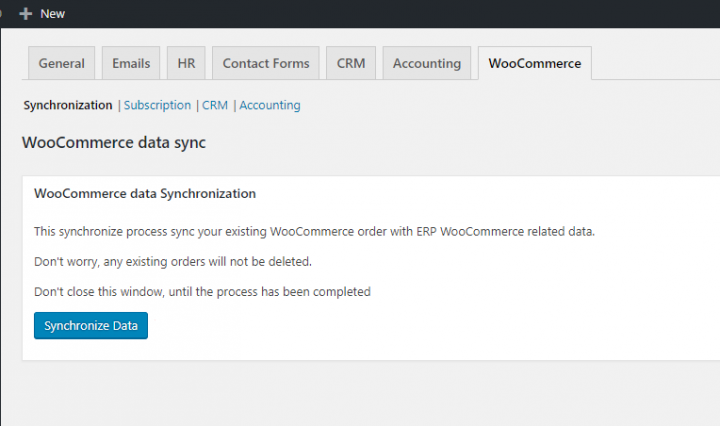 You will be able to synchronize all your WooCommerce order details instantly with the click of a button. 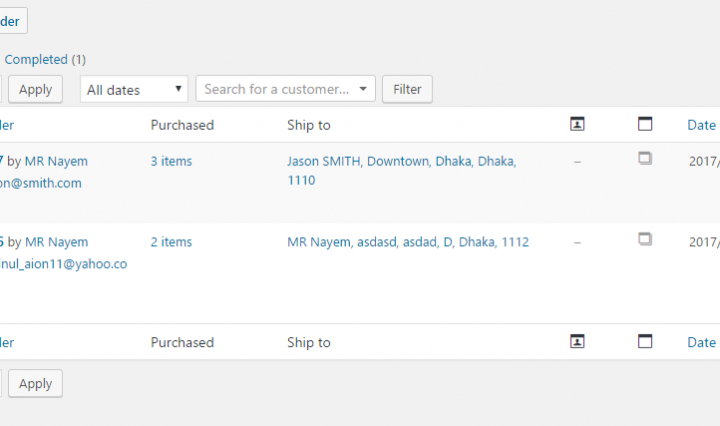 With the built-in CRM tab you will be able to configure how your WooCommerce order data gets imported. 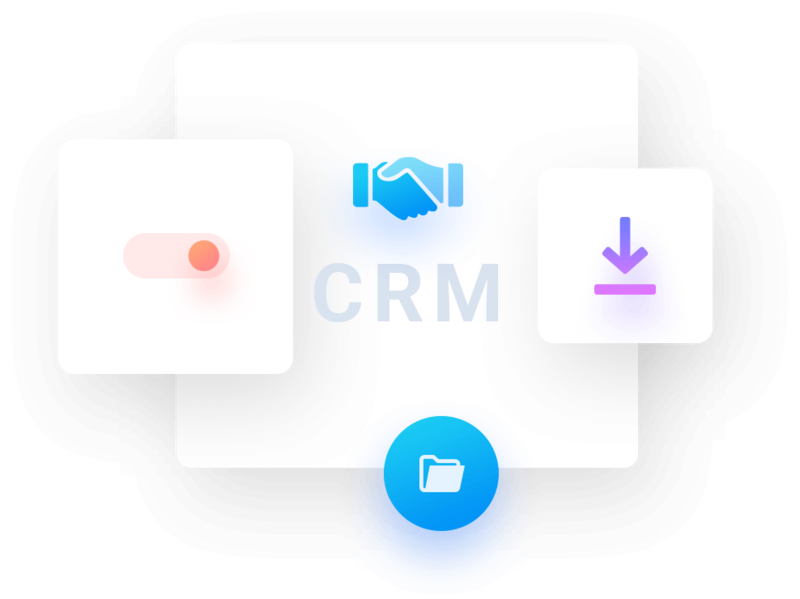 Set the CRM sync on/off, the life stages of a customer according to their condition and more. 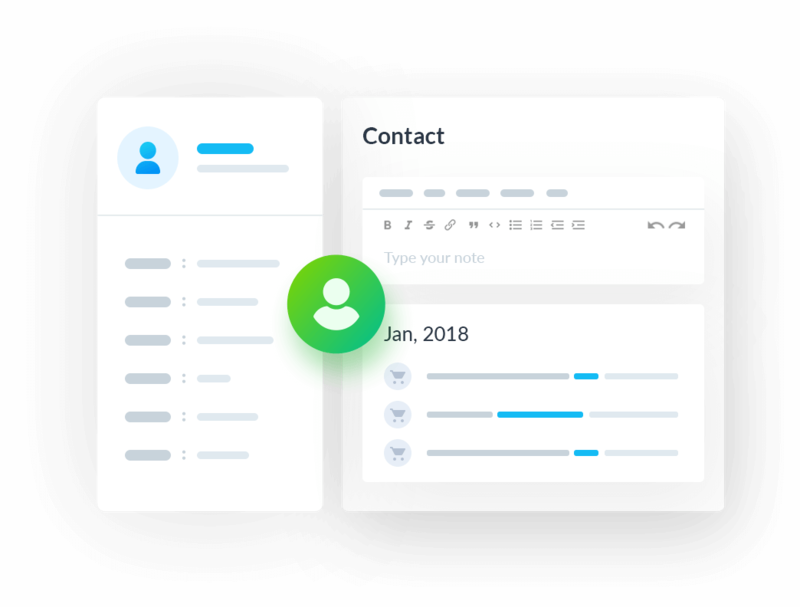 You can also set the owner for that contact. 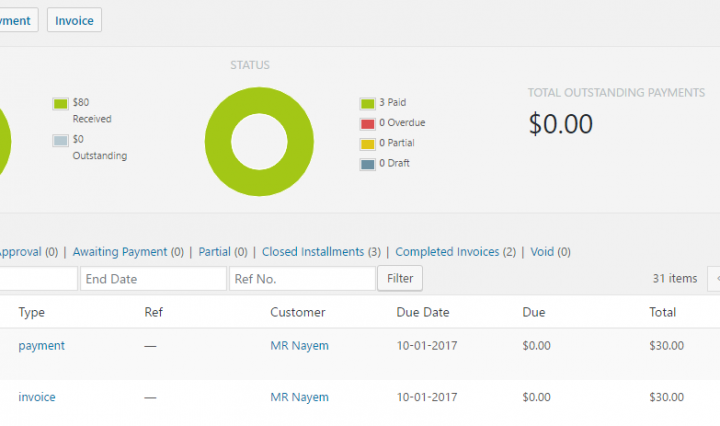 Enable the Accounting sync option, choose the payment account. 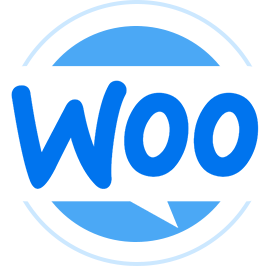 There is even option to set the WooCommerce order details with the product account and shipping account. 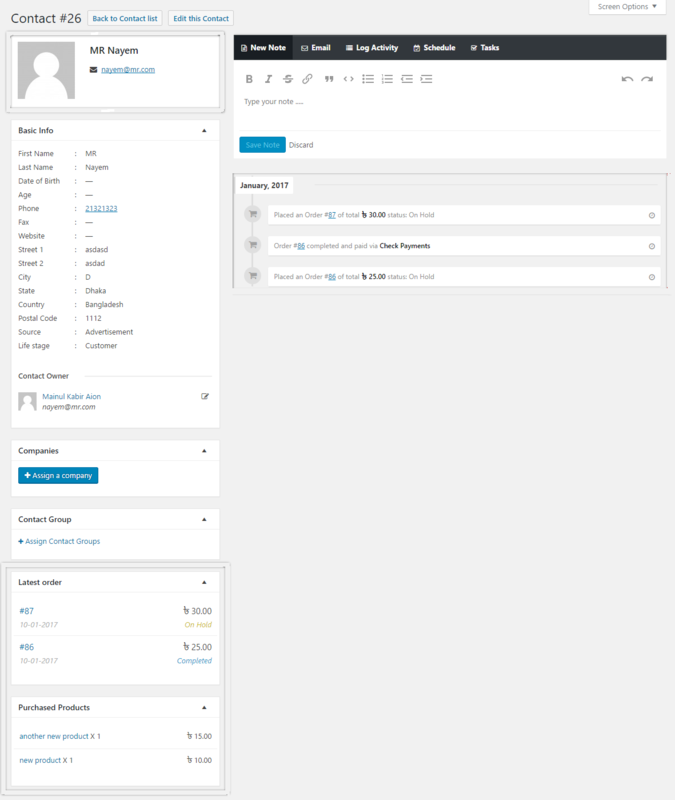 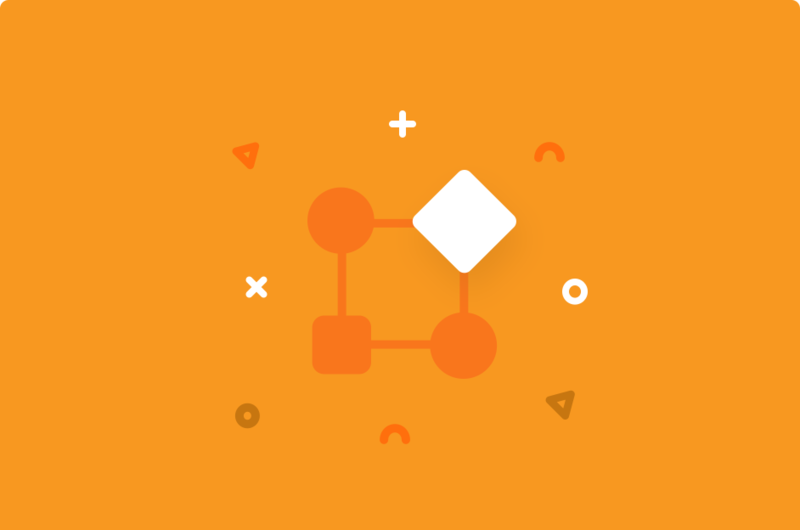 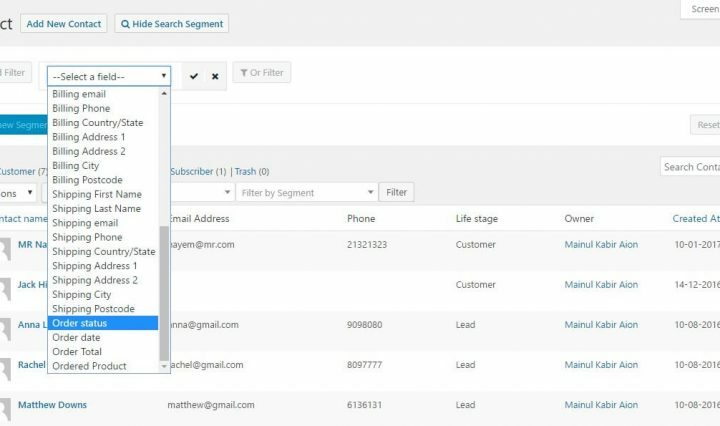 Get a streamline overview with order details in your CRM agents profile. 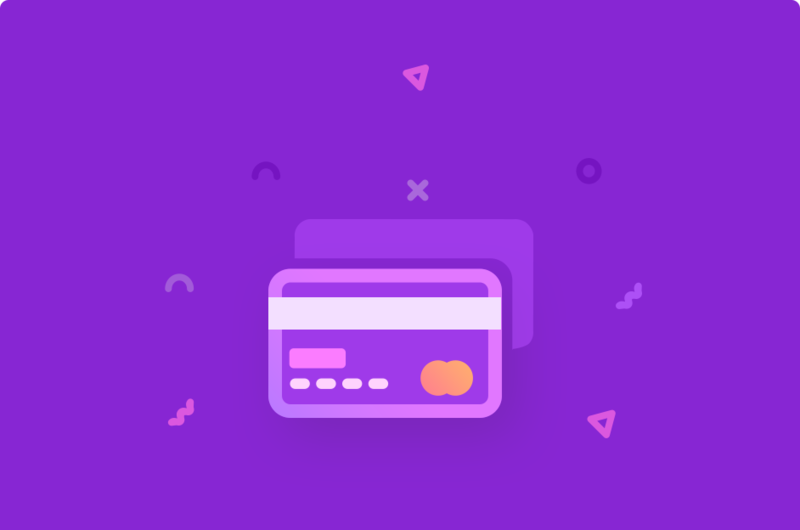 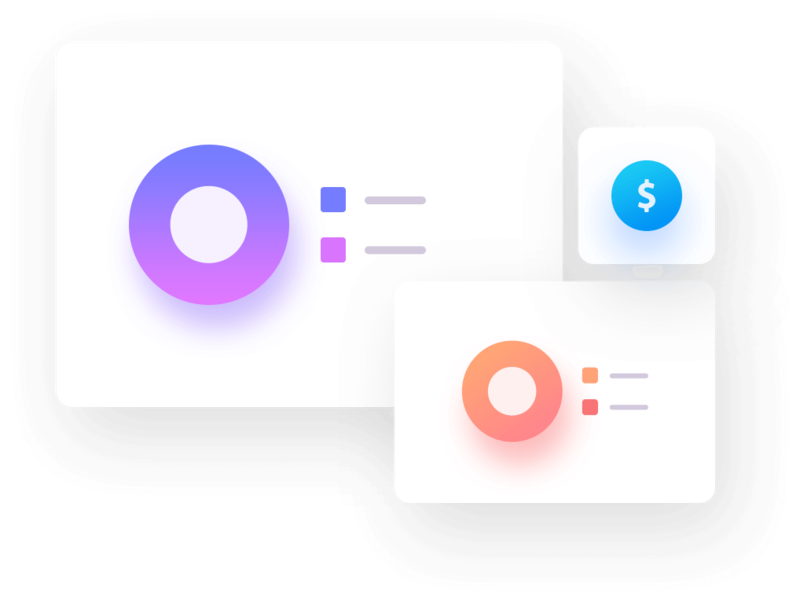 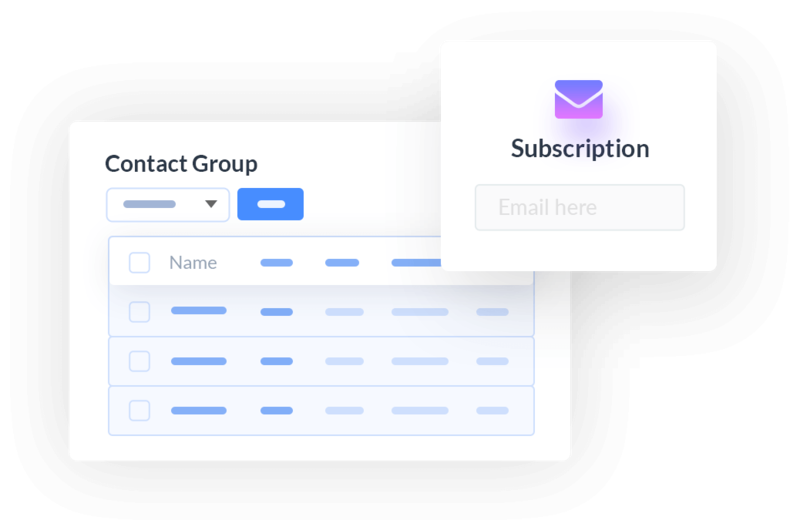 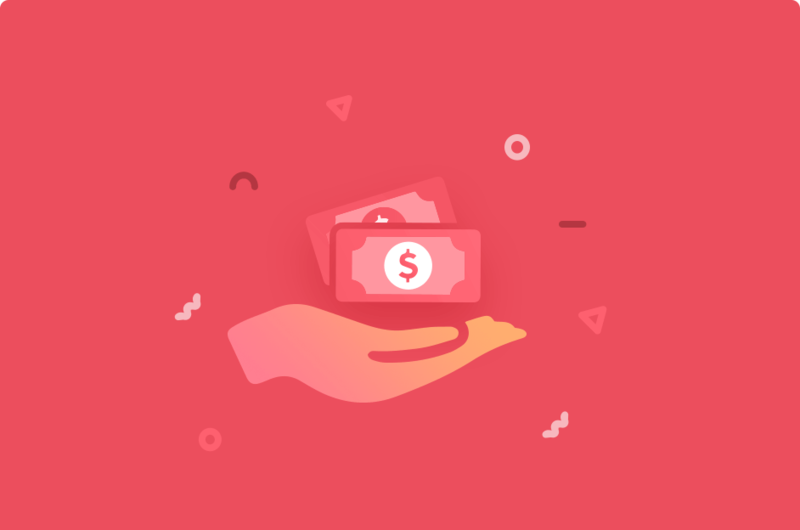 Let your users signup for a newsletter service during their checkout. 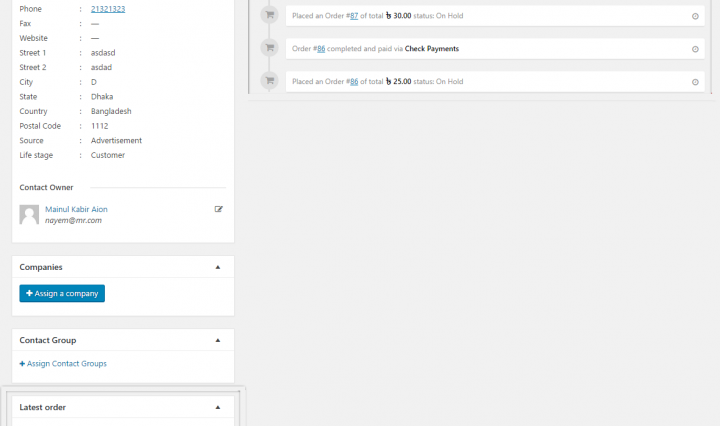 Enable this option to show your users an option to sign up. 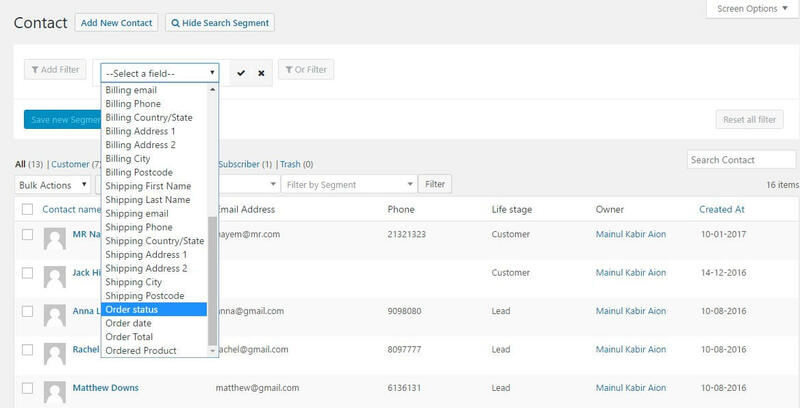 You can even select a default contact for each subscription in your CRM. 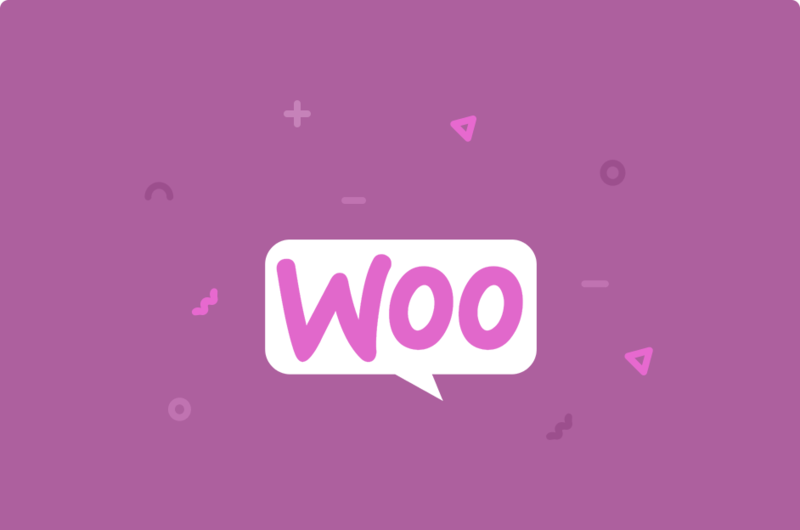 After syncing all your WooCommerce order details with your CRM and Accounting module you will be able to filter through those contacts with WooCommerce related field. 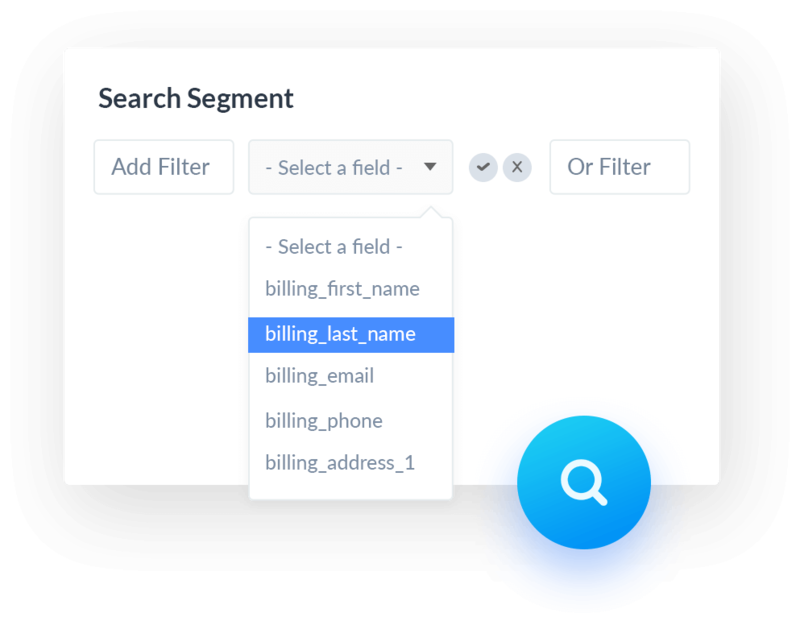 With the built in conditional settings you will be able to figure out who have bought with less or more than a specified amount.